Hello there. I see you. I see your big heart. You’re a compassionate soul, a meaning-seeker, a dreamer of a better tomorrow. You care deeply about life, people, and the world. You’re craving doing something relaxing and creative to recharge your heart. Welcome, kindred spirit, good to connect with you here. 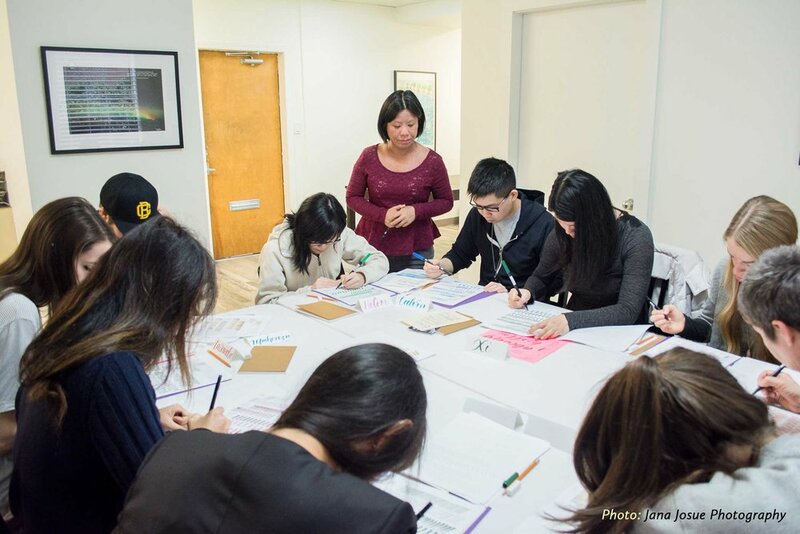 I create inspirational art and host heart-centered calligraphy workshops in Vancouver, BC. 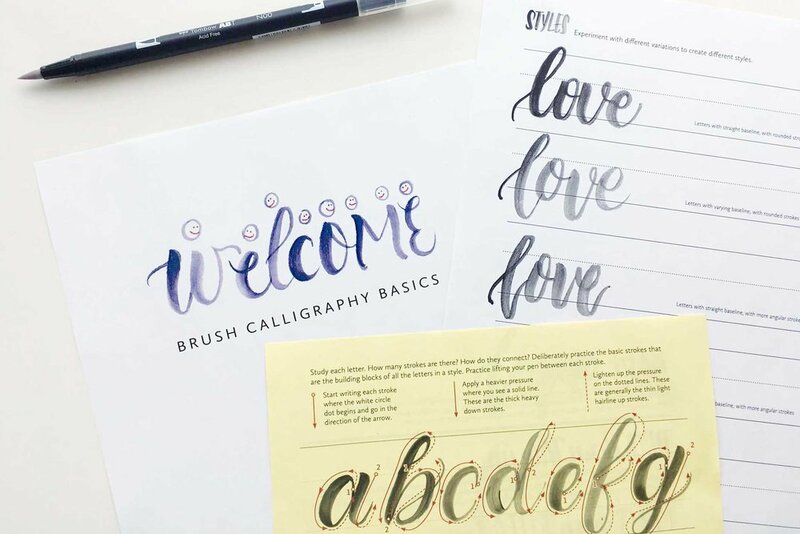 where lettering becomes a tool for self-care, community building, and social impact. Let’s use the power of positive words to shine our lights stronger together, shall we? Book a private creative workshop for your group of friends to celebrate special events (or the ordinary times), corporate team building events for staff, or retreats. Have fun, make memories, and strengthen bonds. In the meantime, you can always find me here at www.itjustflows.com or here on instagram.